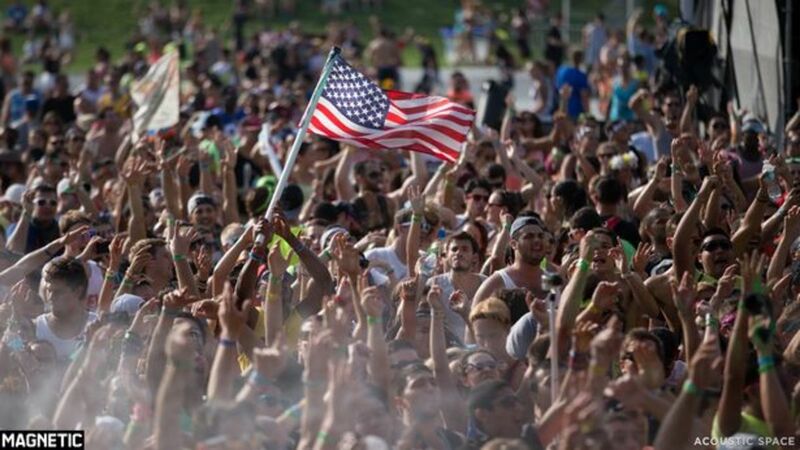 Made Event has been bringing the people of NYC its Electric Zoo festival for the past five years. 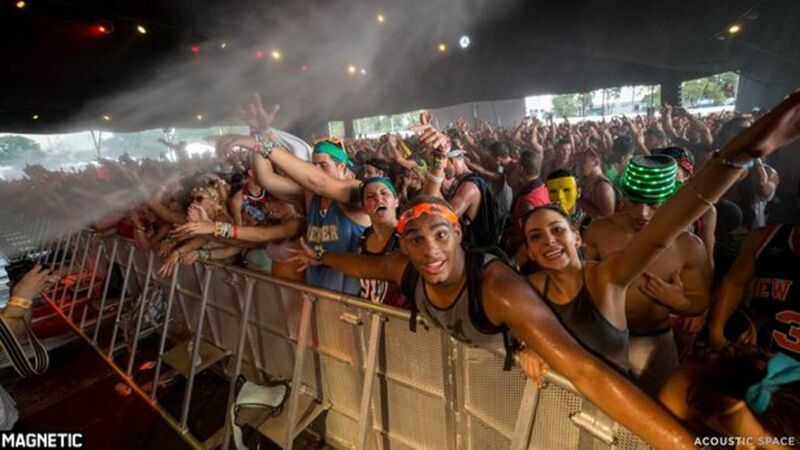 What started as a two-day festival back in 2009 has developed into a three-day end of summer tradition for EDM culture in the metropolitan area, as well as for fans worldwide. 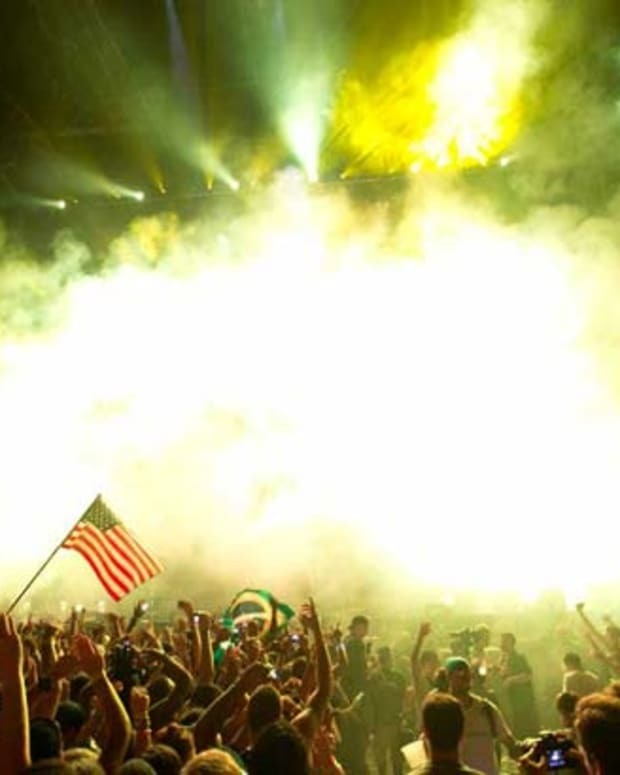 In what was supposed to be its biggest and best event to date, Electric Zoo was celebrating its fifth-year anniversary this past labor day weekend when the celebration of music was met by tragedy- two festival goers passed away from drug related overdoses. 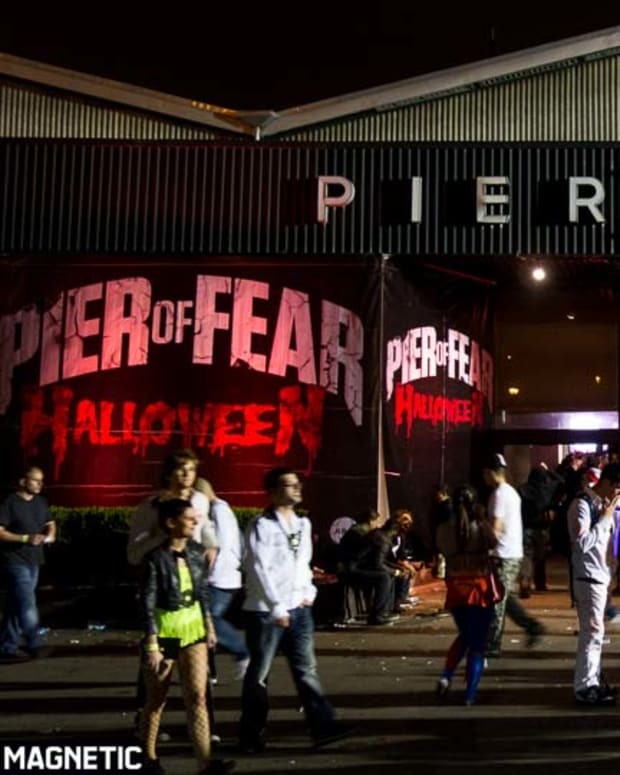 Made Event handled the situation responsibly and proceeded to cancel its third and final day after recommendation from the mayor’s office. Although the festival ended a day early and the tragedy has undoubtedly left its mark on the industry, the first two days of the event were everything fans could dream of and more. In terms of production, Electric Zoo had set out to raise the bar higher with this year&apos;s experience and they did exactly just that. The festival grounds were expanded this past year with the addition of a second main stage. This meant more space for dancing, lounging and performance. Over the three days, the two main stages were home to some of the industry&apos;s best talent. Above and Beyond, Hardwell, David Guetta, Martin Solveig, Madeon, Bingo Players, Sander Van Doorn and Tiesto (just to name a few) all were apart of the magic experienced on the main stages. The two main stages allowed for a better dispersing of the crowds, which I have to estimate ranged anywhere from 50,000 to 70,000 each day. 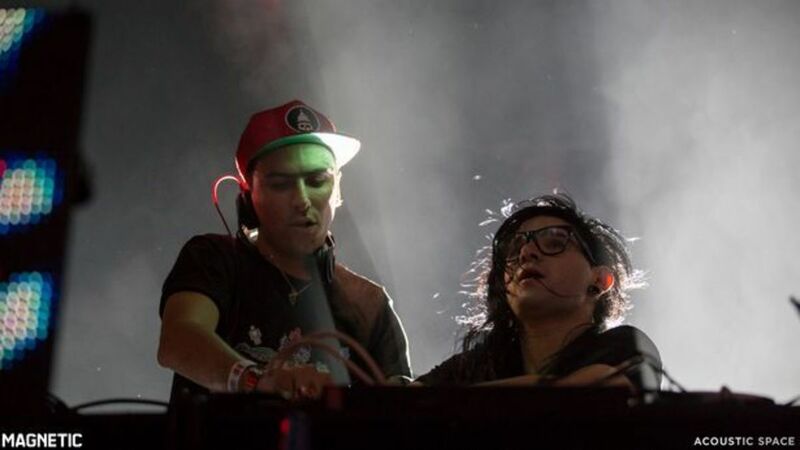 Riverside featured a take over by Boys Noize and OWSLA Records on Friday and transformed itself into the ‘Fools Gold Clubhouse’ on Saturday. This stage was particularly unique, as it seemed to organically evolve from last year’s setup. Last year, the entire wall was an LED panel top to bottom, left to right. This year the stage featured layers of that same format. It was definitely something that caught your attention when passing by and was a innovative way of expanding last years concept. The Hilltop Arena also saw a transformation of its own. 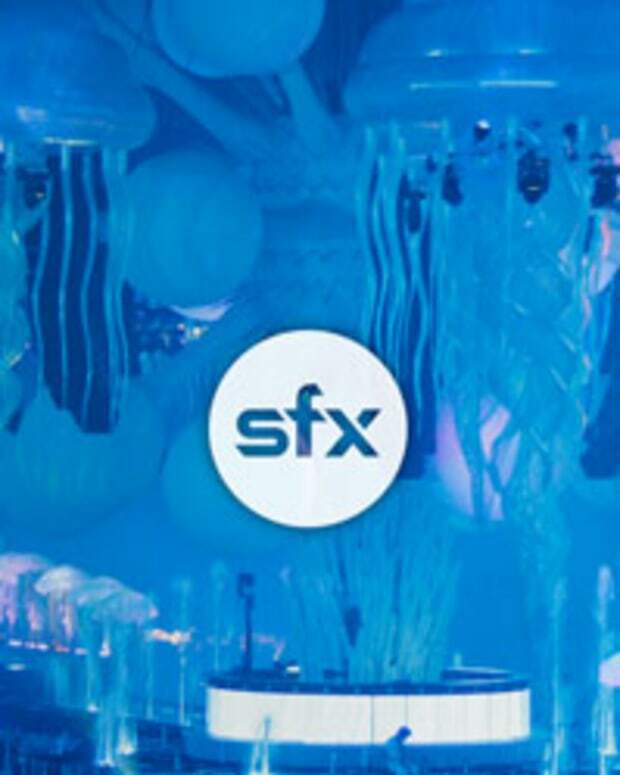 The DJ booth was centered in the middle of the tent and rotated around clockwise. Personally, this has always been my favorite tent at the Zoo and from what I could take in I think the rest of the crowd really enjoyed the new layout as well. 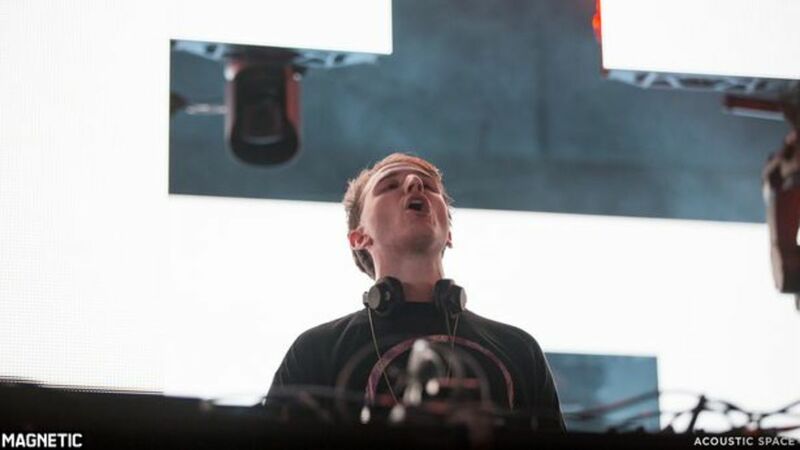 A broad range of artists, such as, as John O’Callaghan, Bauuer, DVBSS, Ferry Corsten, Big Gigantic, Torro Torro and many more all shared the stage over the two days. The Sunday School Grove tent, as always, was a house music paradise. 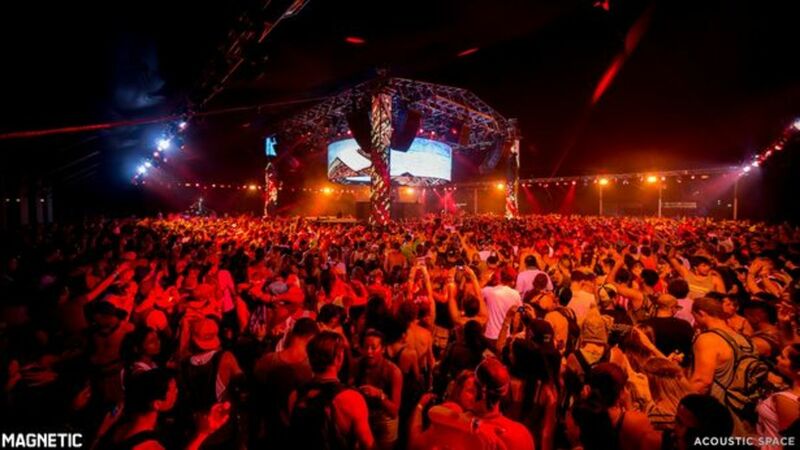 Danny Tenaglia, Jon Digweed, Claude VonStroke, Cassy, Laurent Garnier among others dished out sets over the two days. The energy of the crowd was something I hadn’t seen since the last time I was down at Ultra. The masses stretched all across the entire grounds and the vibes were sky high. Fans donned the ever-popular neon attire, their national flags, face paint, and illuminated gloves. Free hugs were common and smiles and laughs were everywhere; the mood was contagious. Event staff took care of their zoo animals by continuously handing out waters and spraying down crowds with hoses to keep cool. 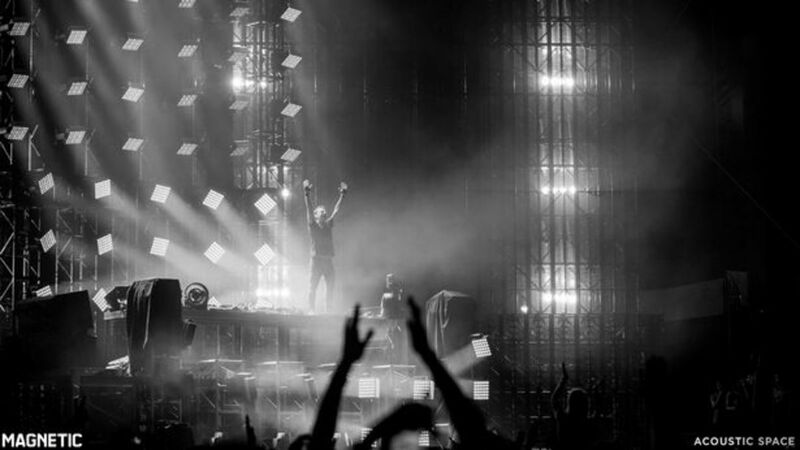 A notable set from the weekend was Above and Beyond’s electrifying performance. Paavo and Tony threw it down with vast blend of their own masterful productions and array of other Anjuna jams. My opinion may be skewed because I am a trance fan but their set was one of the best, if not the best, sets from zoo. A special and memorable moment occurred when the LED screen behind the duo switched over to a marriage proposal. Once people realized what was going on they dropped their collaboration with Richard Bedford, “Thing Called Love”. The crowd cheered, “Yes!” and it struck me as one of those special moments about the bonds that people share at festivals and in our community. Simply b-e-a-utiful, just beautiful. Other memorable sets were Hardwell, Ferry Corsten, A-Trak, Dog Blood, Mat Zo, and the Big Gigantic. I’ve seen the Big G three times this summer and they put on one hell of a live performance; if you have opportunity to see them, go do it. Some firsts that I really enjoyed were Sandro Silva, Orjan Nilsen, Cyril Hahn, Torro Torro, Tritonal, and Bauuer. They all really threw it down. The news of the third day came as a complete shock to all. I woke up to a phone call from my mom saying that the there was just a news report saying that Zoo ‘s third day had been canceled due to overdoses. It was a horrible way to wake up to on the third day of a festival. 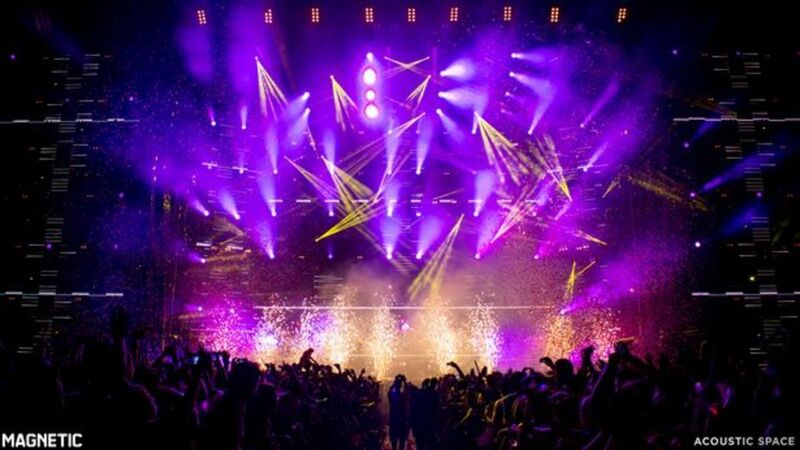 My immediate thoughts went out to the family and friends of those affected and then on the future of Electric Zoo. After traveling around the country this summer working at various festivals I can honestly say that Made Event has their event on lock and rank amongt the top promoters in regard to safety. With an ample amount of water refill stations, water handouts, hoses and help centers they made our safety the number one priority. It was reassuring to see the news about Mayor Michael Bloomberg backing Made Event and their reputation with the city, saying that they (Made Event) have a “stellar record”. The events certainly caused a large emotional response on social media and in the news but the spirit of the culture rose up when everything was looking down. A decent amount of fans gathered in Central Park for a dance party that helped raised moral. #CENTRALZOO was going around the Internet that afternoon, which was nice to see. That night all of the after parties sold out and the city’s nightlife was a buzz. Adventure Club, W&W, Laurent Garnier and Fedde Le Grand all saved the day at their respected venues giving the people what they need most … Music. All in all, the event certainly did not go as we all had planned but it was still a great time while it lasted. Electric Zoo is a special event for us New Yorkers and I really hope that we all can meet up next year for #EZOO6. Its ours to make or break, remember that… party safe guys. Full a full photo rundown, check out our Facebook page.